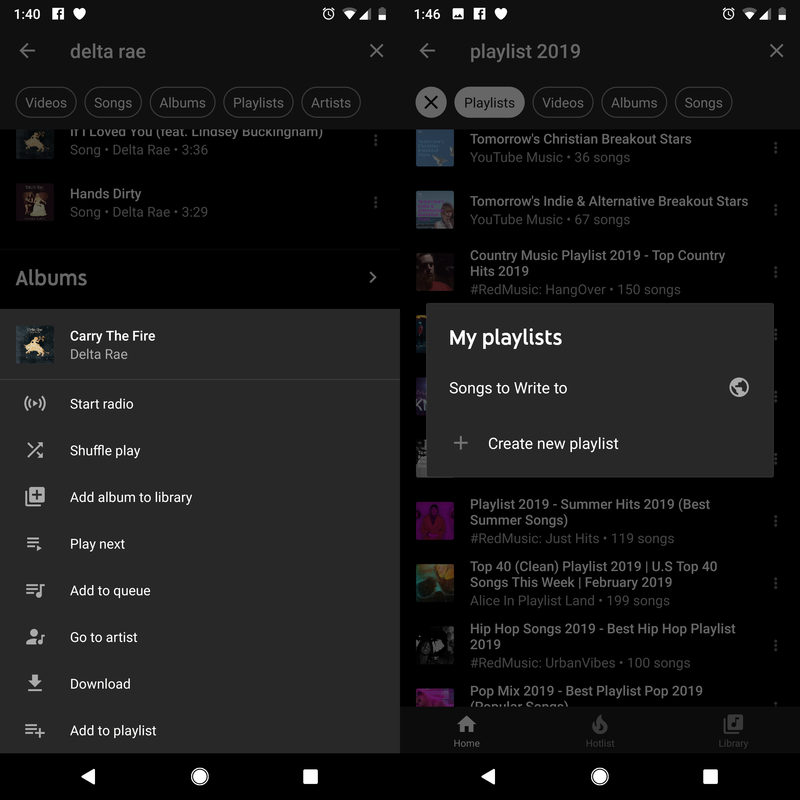 The availability of the add button has been expanded, letting you insert full albums and even other playlists to a playlist of your own making. Now that button appears in the overflow menu no matter what content you're listening to. 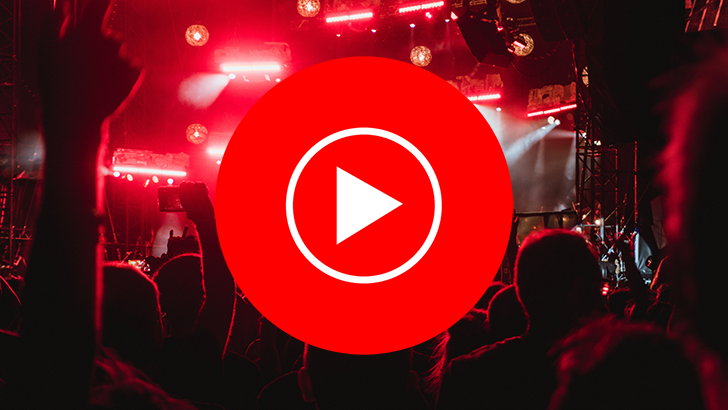 This means that you can even save whole curated playlists from the app, so that you never lose one again. For the time being this new feature isn't available on the web. It is part of the 2.69 rollout for both Android and iOS apps, so hopefully, it will also be available online soon. You can check out the new features at APK Mirror or by downloading the app from the Play Store.